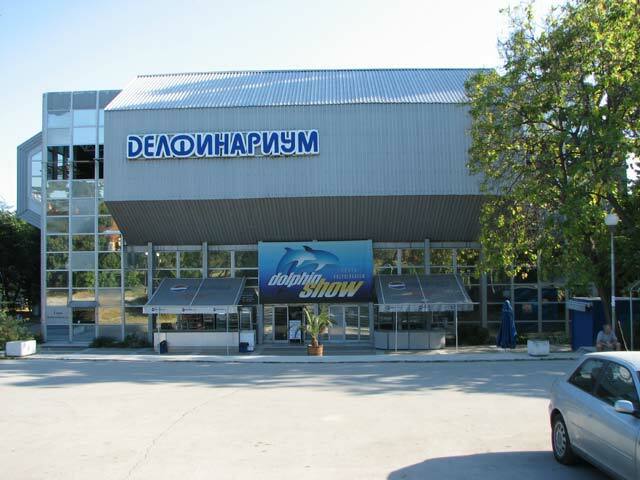 The dolphinarium in Varna is the entertainment attracting the largest number of visitors. It represents an amphitheatre with a pool in the middle. Performances starring dolphins take place daily there. Some of the dolphins stunts are high jumps, playing with balls, dancing, etc. Performances are scheduled. 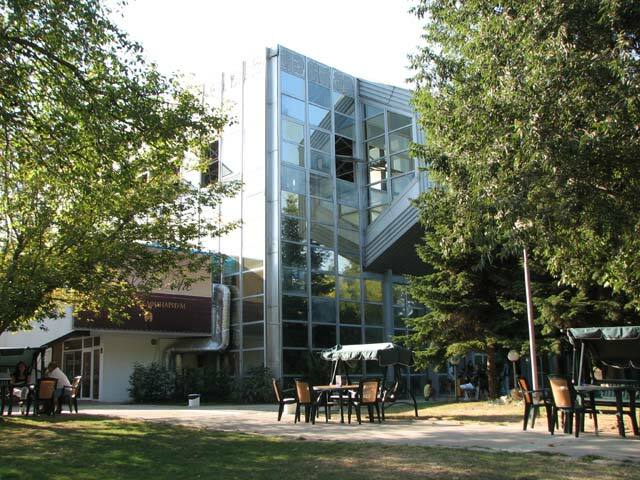 There is a passage to the hall adapted for elderly and handicapped people.